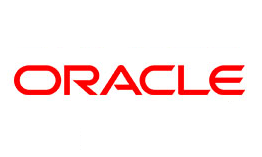 OBIA Training makes you an expert in Oracle OBIA Developer. Learn an overview of all that is required to visualize data in tag clouds. With integration of OEID, it can analyse unstructured data effeciently…etc. Get started with complete overview of Oracle BI that includes ETL Architecture, Extracting data, differentiation between OBIEE Vs OBIA and also about security of OBIA. This module provides instructions for installing and performing post-installation setup tasks for Oracle BI Applications. To rapidly deploy business intelligence throughout an organization without the traditional cost and time associated with defining, designing and developing a custom data warehouse, ETL, metadata, reports and dashboards. Learn, how to configure Oracle Procurement and Spend Analytics for particular sources to meet your business needs. 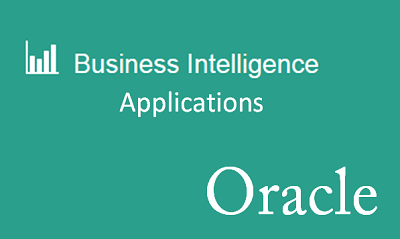 The value proposition of Oracle’s BI Applications and the benefits of the “model centric” approach positioning BI Applications within the business Overview of the pre-packaged subject areas, reports and dashboards provided by Supply Chain and Order Management Analytics. 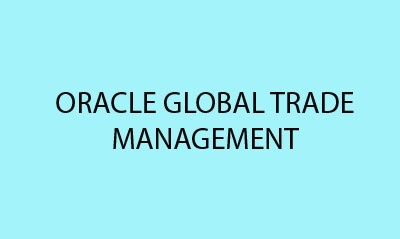 This module contains naming conventions used or add for database tables and columns in the Oracle Business Intelligence Warehouse. 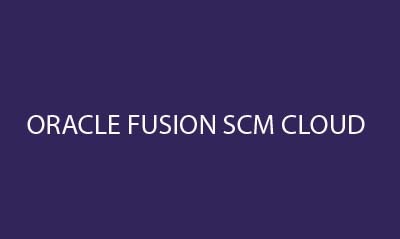 You define a load plan in Oracle BI Applications Configuration Manager by selecting a data source and one or more fact groups. This section describes concepts and techniques for customizing the Oracle Business Analytics Warehouse.